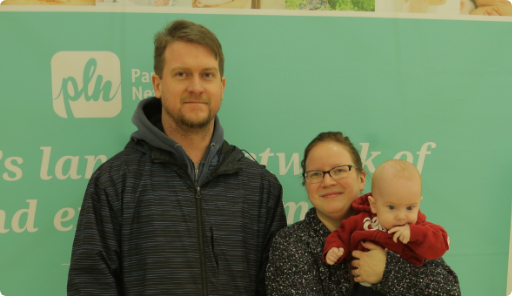 With the help of our amazing partners, we create prize bundles worth over $50,000 to help new and expecting Canadian families. 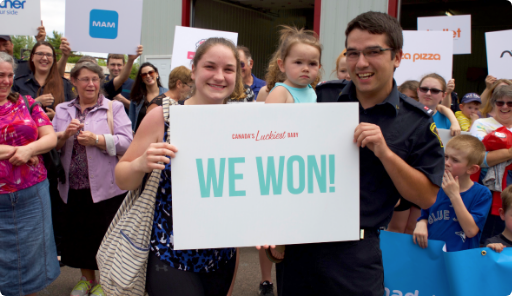 The entire community came out to a special Father’s Day BBQ where our winner was in for something so much more! 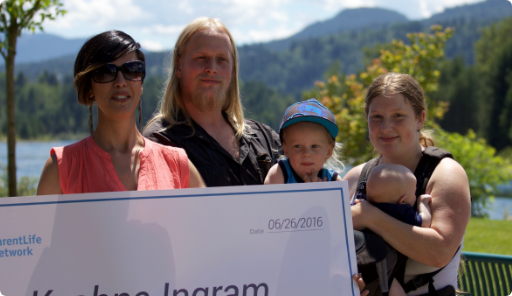 Say “Cheese!” A family photo shoot turned into a family celebration when they found out they were the lucky winners. 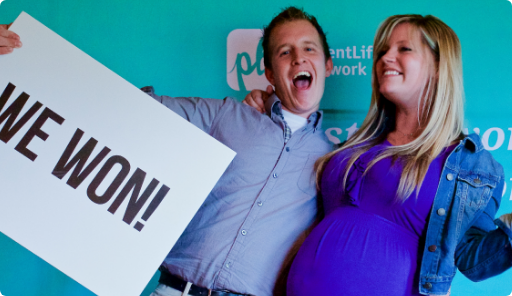 See what happens when PLN makes a special appearance at an unsuspecting baby shower. The McLaughlin’s showed up to a focus group in one car, and drove away in a brand new one. After a day full of surprises, our lucky winner recieved the biggest one of all. 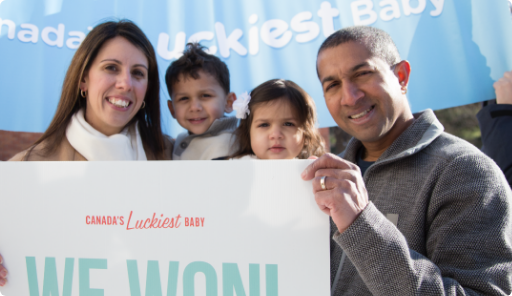 Our first CLB winner had not one, but two surprises waiting for her at her gender reveal party. Are you ready to win a life-changing prize bundle?